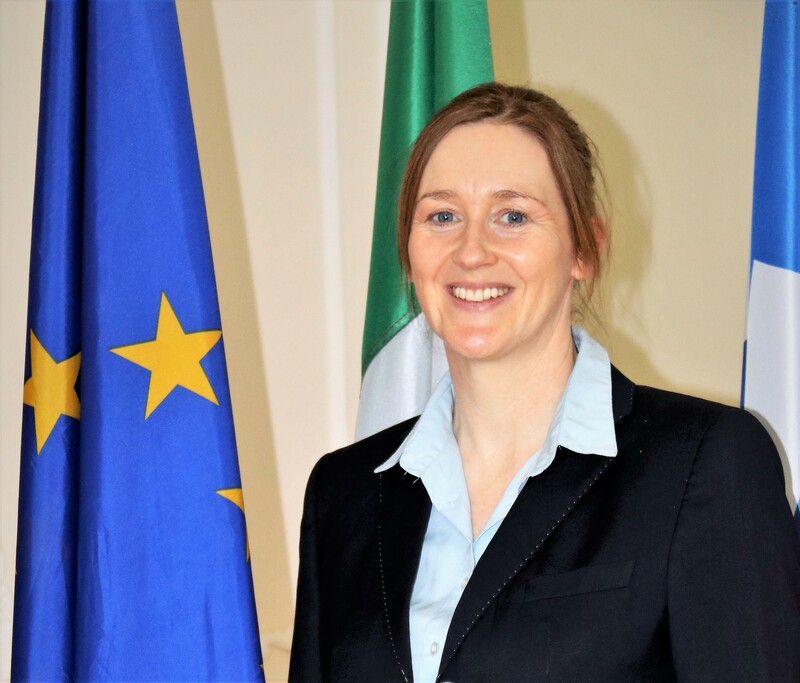 Kate Fearon has been Deputy Head of Mission/Chief of Staff since April 3, 2018. Prior to that, she was Special Advisor to the Civilian Operations Commander and Director of the Civilian Planning and Conduct Capability Directorate, the operational Headquarters for all civilian Missions, in Brussels, and Special Advisor to the Head of Mission of EULEX Kosovo. Ms. Fearon previously held advisory roles on governance for the UK government in Afghanistan and in Sudan. She was also Head of the Mitrovica Office of the International Civilian Office in Kosovo, as well as Deputy Head of the Political Department of the Office of the High Representative and Director of the National Democratic Institute’s Political Party Programme in Bosnia and Herzegovina. She co-founded the Northern Ireland Women’s Coalition (NIWC) in 1996, and worked on the Northern Ireland Peace Negotiations for two years, before serving as the NIWC’s Chief of Staff in the inaugural Northern Ireland Assembly. She holds a Bachelor’s degree in English and Russian Literature, a Master’s degree in Irish Politics, and is currently completing a Master’s degree in Social Research Methods and Evaluation. She has published multiple peer-reviewed articles in academic journals on conflict negotiation and peace agreement implementation, frequently with a focus on the women, peace and security agenda.